WEDNESDAY, Jan. 23, 2019 (HealthDay News) -- The percentage of U.S. liver transplant recipients with alcohol-associated liver disease (ALD) doubled over 15 years, but significant regional variations remain, a new study finds. ALD has replaced hepatitis C as the most common reason for U.S. liver transplants. One reason is that hepatitis C rates have decreased due to antiviral therapy. But a more likely cause for the change is the shift away from requiring patients to abstain from alcohol or drugs for at least six months in order to be eligible to receive a new liver, according to the University of California, San Francisco (UCSF) researchers. For the study, the investigators analyzed nearly 33,000 liver transplants (over 9,400 for ALD, and over 23,400 for non-ALD) from 2002-2016 in the United Network for Organ Sharing (UNOS) database. The share of transplants for ALD rose from 24 percent in 2002 to just over 27 percent in 2010, and to nearly 37 percent in 2016. With hepatitis C virus patients included (about 50,000 total), the proportion of transplants for ALD was 15 percent in 2002, about 18 percent in 2010 and 30 percent in 2016, the findings showed. Among the 11 UNOS regions, the largest increases between 2010 and 2016 were in regions 2 (Delaware, the District of Columbia, Maryland, New Jersey, Pennsylvania, West Virginia and Northern Virginia) and 4 (Oklahoma and Texas). The smallest increases were in regions 3 (Alabama, Arkansas, Florida, Georgia, Louisiana, Mississippi and Puerto Rico) and 10 (Indiana, Michigan and Ohio). 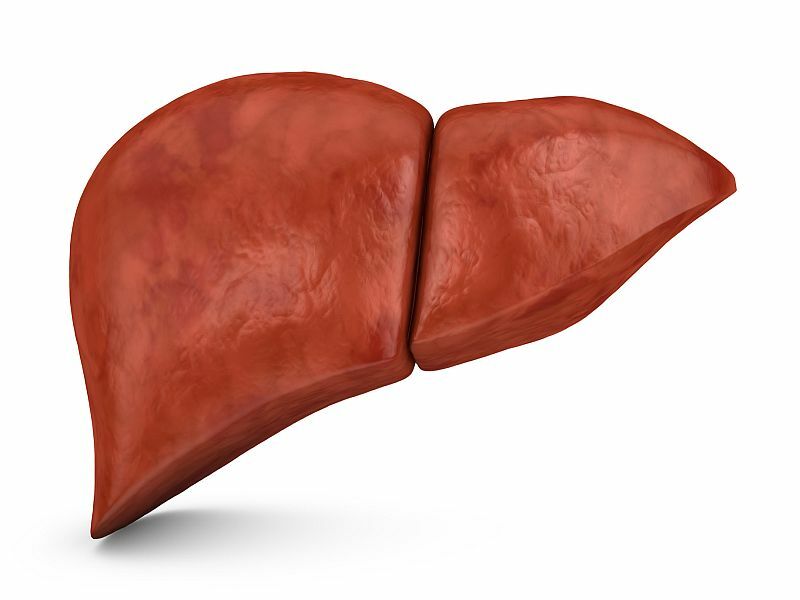 Short-term survival rates were similar between ALD and non-ALD transplant patients, but rates after five years were 11 percent lower for patients with alcohol-related liver disease, according to the study published Jan. 22 in the journal JAMA Internal Medicine. "This study suggests that there may be value in a national policy for liver transplant in alcohol-associated liver disease, to eliminate any potential inequity in health care access for liver transplant related to the patient's geography and the transplant center's policy on alcohol abstinence prior to transplant," lead author Dr. Brian Lee said in a university news release. Lee is a gastroenterology and hepatology fellow at UCSF. "The liver transplant landscape is changing and multiple factors must be taken into account when considering future trends and policy," he added. In a separate study recently published in the journal Hepatology, the same team said it had developed a tool that was 95 percent accurate in identifying patients with alcoholic hepatitis who were at low risk for significant alcohol use after a liver transplant, making them good candidates for the procedure.